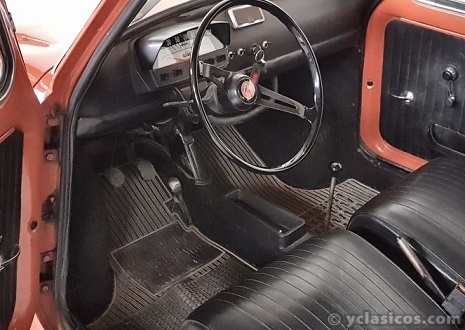 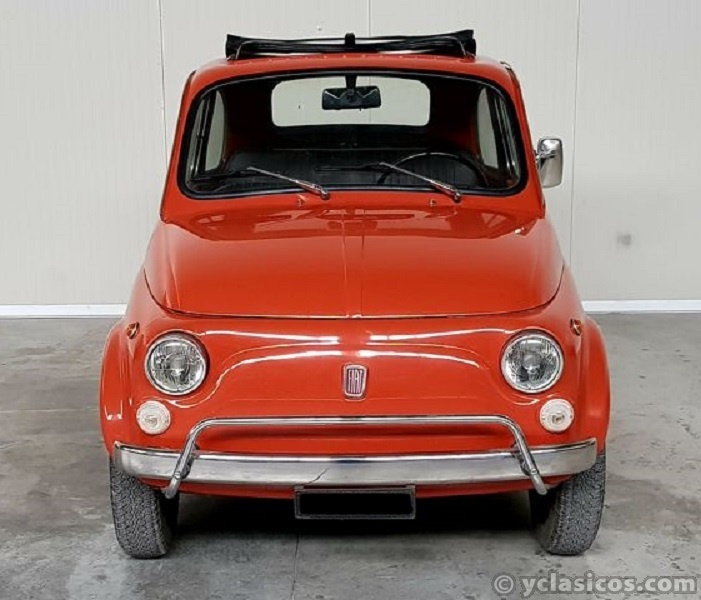 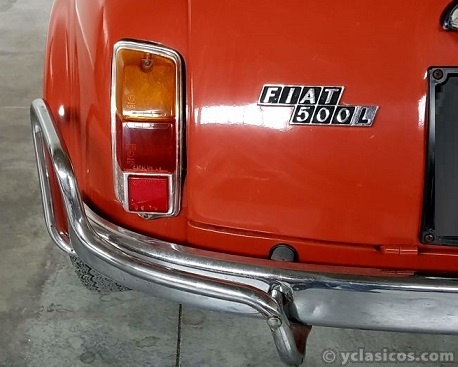 1970 Fiat 500 L – Totally restored !!! 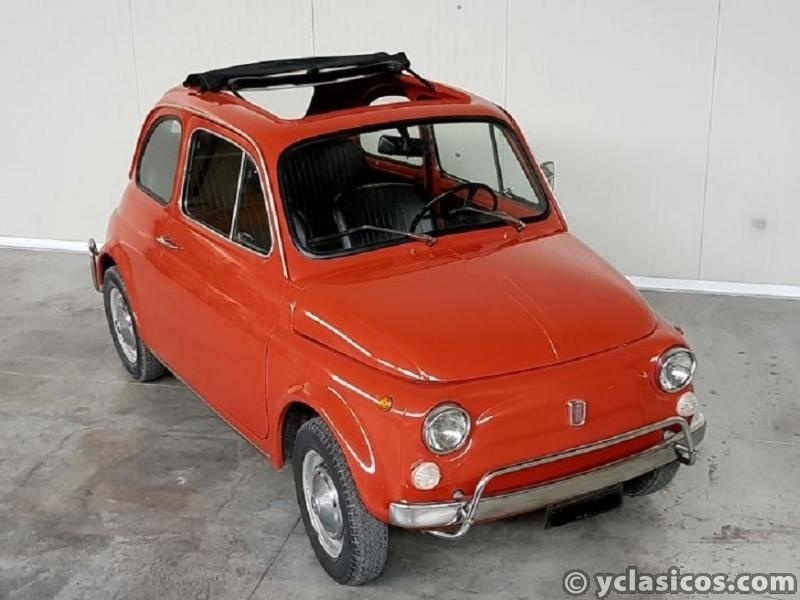 The Fiat 500 is one of the symbols par excellence of Italian industrial production,it represents today an authentic icon of Made in Italy style all over the world ! 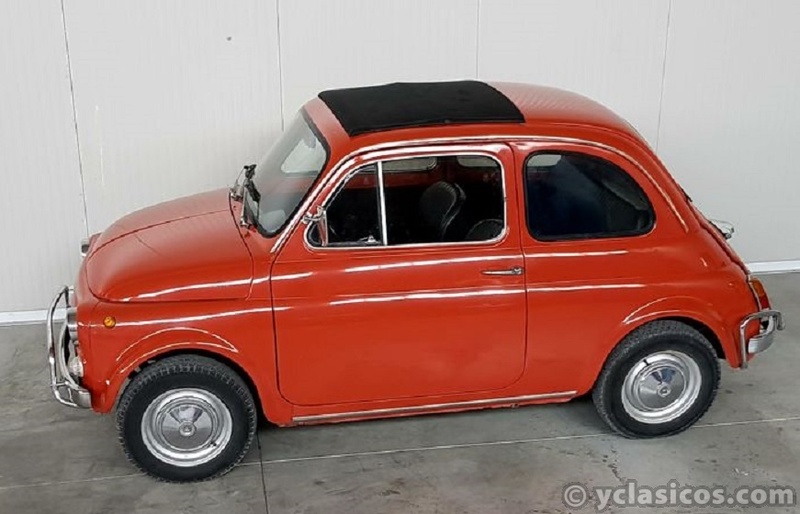 This is really a 500 that you can drive regularly !!! 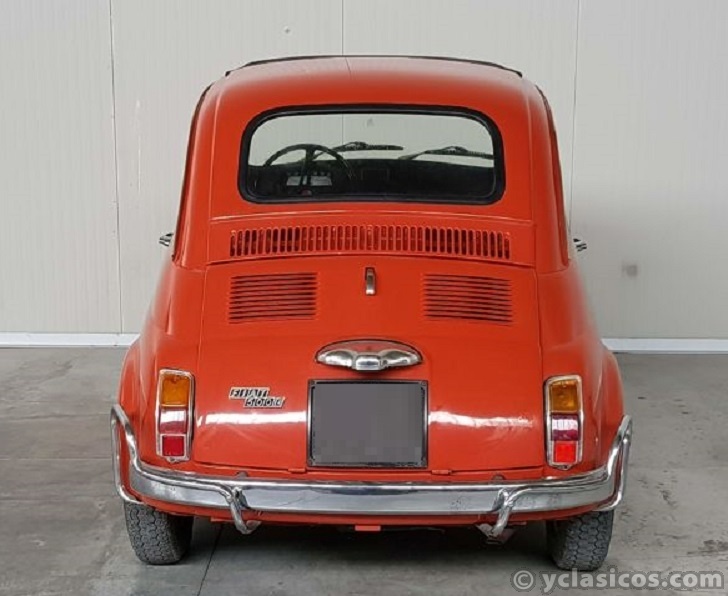 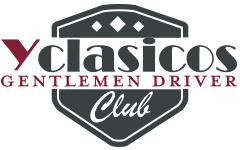 Benelli - Ducati - Gilera - Moto Guzzi - Morini - Mondial - Laverda - MV Agusta - Vespa - Lambretta - Fiat 500 - Alfa Romeo - Lancia - etc.etc. 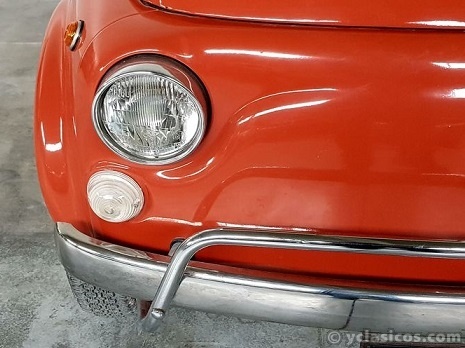 We sell worldwide, contact us for prices.